AMC Orders ‘Ride With Norman Reedus’ Travel Series! 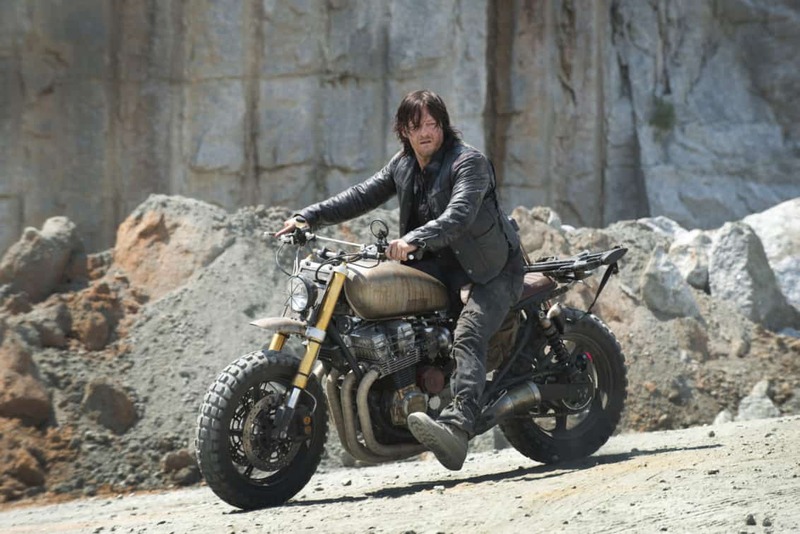 October 30, 2015 May Comments Off on AMC Orders ‘Ride With Norman Reedus’ Travel Series! 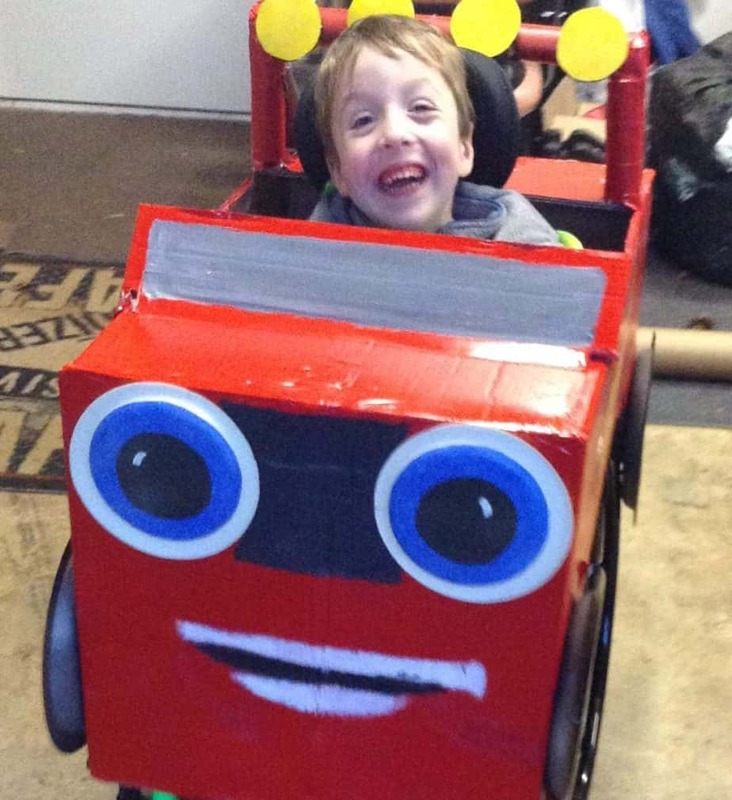 Mom Builds Fantastic “Blaze and The Monster Machines” Costume for Her AMC Challenged Child! October 30, 2015 Manny Popoca Comments Off on Mom Builds Fantastic “Blaze and The Monster Machines” Costume for Her AMC Challenged Child! 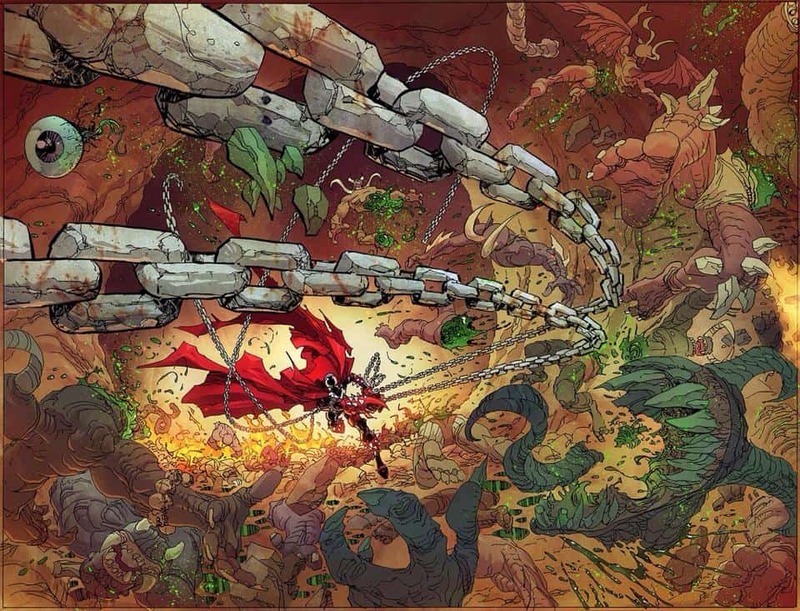 PopCultHQ Interview: Erik Larsen, Takes on Spawn! Guardians of the Galaxy: Newest Casting Call is Causing an Unneeded Uproar! October 30, 2015 April Carvelli Comments Off on Guardians of the Galaxy: Newest Casting Call is Causing an Unneeded Uproar! 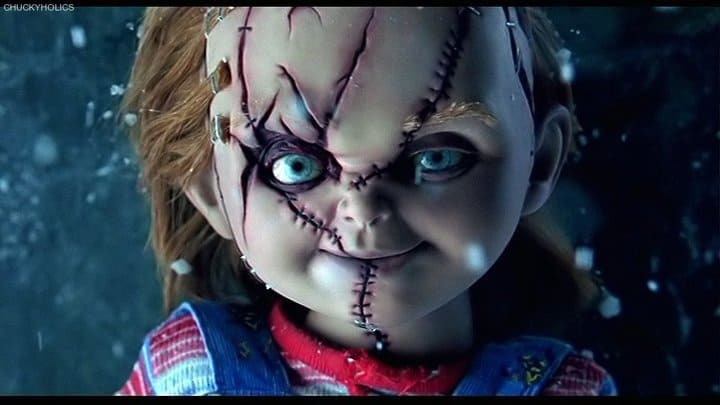 October 29, 2015 April Carvelli Comments Off on Guardians of the Galaxy has Cast their Newest Member! 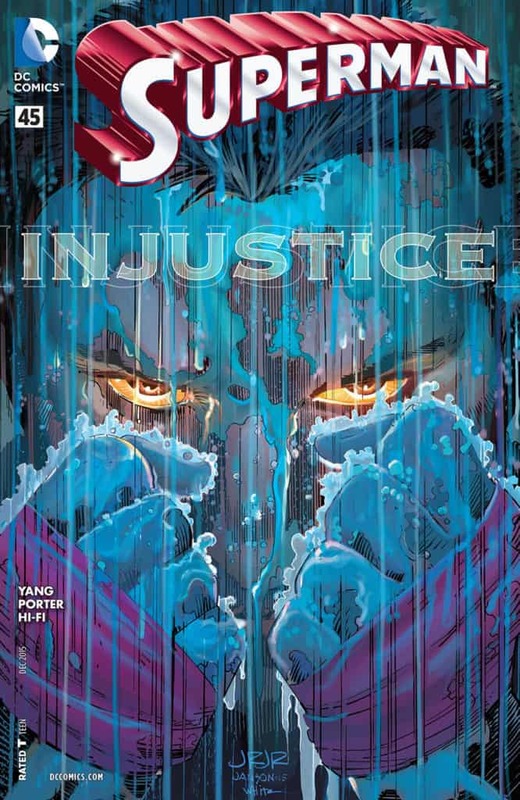 Aspen Comics Has Three Fantastic Titles Hitting Shelves October 28th! 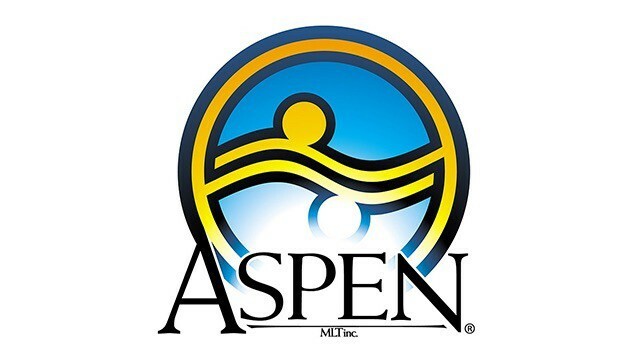 October 28, 2015 Manny Popoca Comments Off on Aspen Comics Has Three Fantastic Titles Hitting Shelves October 28th!